Rightly or wrongly, we have all gotten upset or pointed the finger at ederly drivers. It is an issue that has received a lot discussion. The American Academy of Neurologists (AAN) recently addressed this issue and they released new guidelines for drivers with Alzheimers and dementia. The guideline recommends doctors use the Clinical Dementia Rating (CDR) scale to identify people with dementia at an increased risk of unsafe driving. The CDR provides a tool for clinicians to integrate information from caregivers and from direct examination of the patient to develop a comprehensive view of the dementia severity. Doctors, patients and caregivers must also know their state laws, since some states require that doctors report any medical conditions that may impact their ability to drive safely. The guideline is an update of the 2000 American Academy of Neurology guideline on driving with dementia. I will be watching the Illinois legislature closely to see if they adopt these new guidelines. Click here to read the AAN’s complete press release. 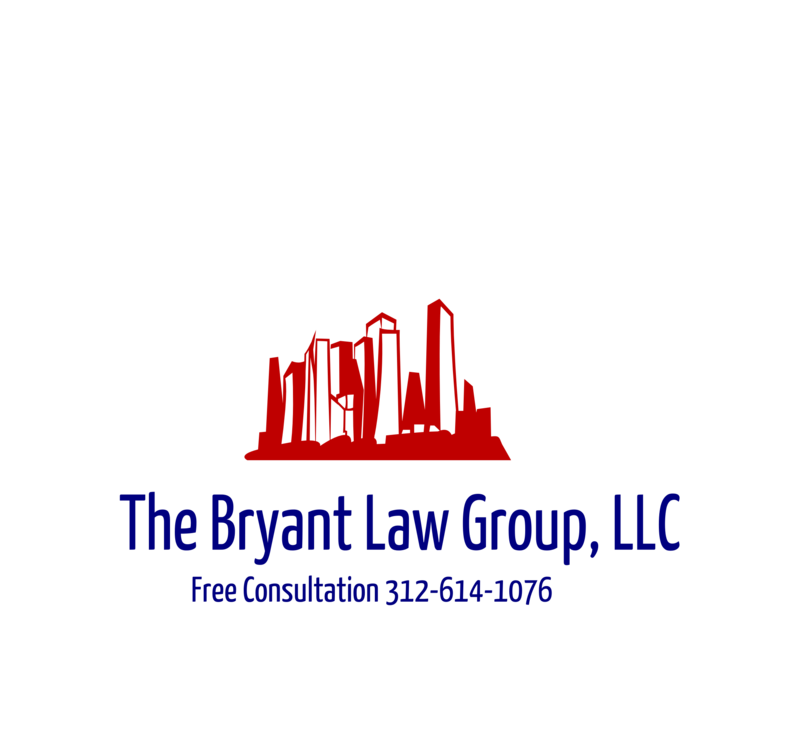 If you or someone you know has been involved in a Chicago car accident or Chicago truck accident , then call attorney Aaron Bryant for a free consultation at 312-588-3384.